The Hypur Connections page displays services/integrations that are able to be connected with your Hypur profile. 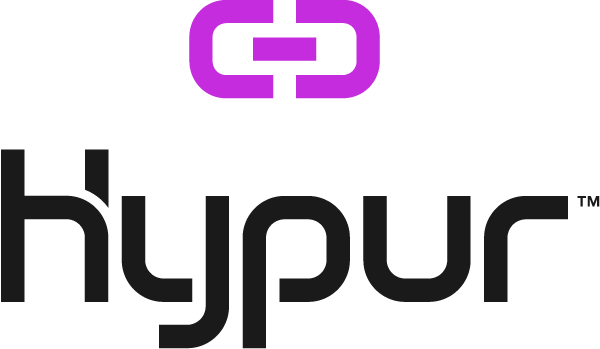 If your POS provider is integrated with Hypur, you will see the POS provider listed as a connection on the Hypur Connections page. To get started, you will click on the Setup button for your POS provider.